Our Geneva parents and guardians are great! You are on this college journey as well. You will experience your own transitions, hopes, and fears as you go through the Geneva experience alongside your student. We want to make that experience as smooth as possible. Let me point out three quick highlights. Caring Faculty. 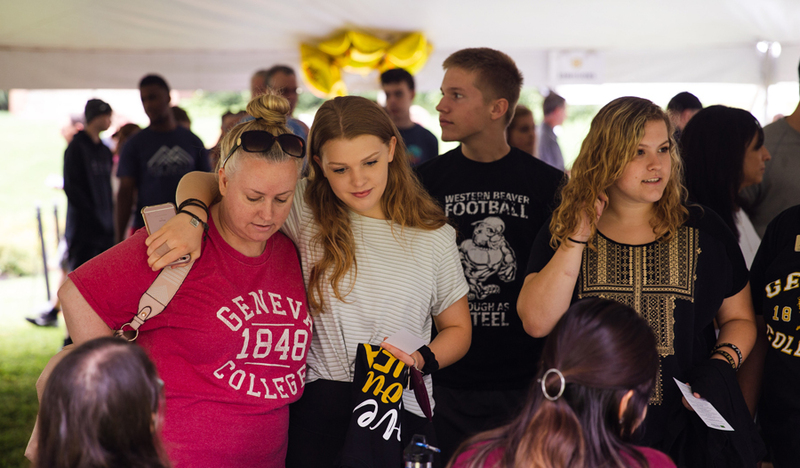 Geneva has caring faculty who are committed to not only providing excellent teaching, but who also interact with our students in a loving and caring way. Encourage your student to interact with his or her professors on a regular basis. Student Care Team. We have an early alert process that allows us to intervene as soon as possible when we are working with a student that needs to be connected to the right resources on campus. Our team meets on a weekly basis to discuss what our students need and how our staff might best connect with these students. Student Development Programs and Services. The division of Student Development is a primary contributor to student engagement, well-being, and retention at Geneva College. With student learning as the focus, the various departments within Student Development work to ensure the success of each student. This work provides a transformational experience, primarily outside of the classroom, as students pursue their academic disciplines. 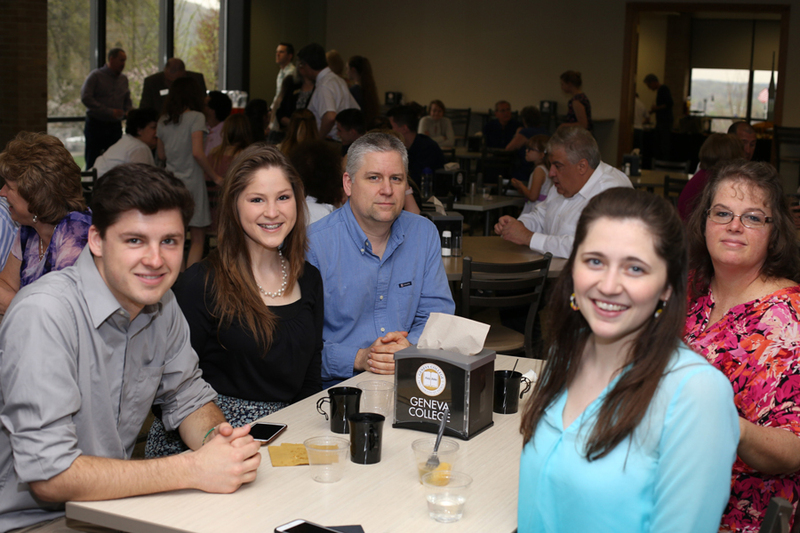 Our staff offers programs and services shaped by the Reformed Christian perspective that help students persist to graduation and equip them to faithfully serve both God and neighbor. Thank you for trusting us with your student as they pursue their college goals. This is not a small step. And if you are considering Geneva as a college option, I hope that what you see here helps you make that decision.